Daily Vlog No. 13 - Perfect Weather, Shoot Day, Dishes, Pancake hack. Daily Vlog No. 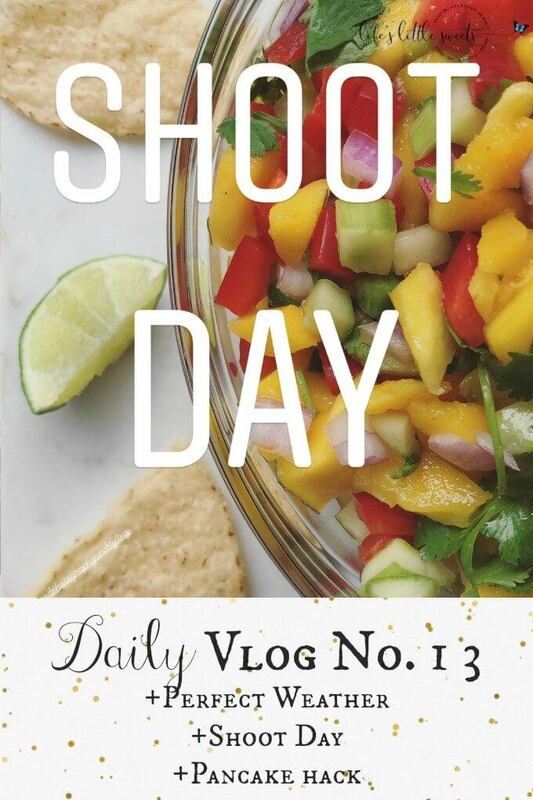 13 – Perfect Weather, Shoot Day, Dishes, Pancake hack. Hi Everyone, It’s time for another daily vlog! If not, you can see it, here. What is your dream career? If you already have that and want to share, please, let me know in the comments below! This vlog was originally posted on my Instagram Stories, follow at here and on my YouTube channel, you can follow here. Thank you for watching and reading along.